BRAND NEW CONSTRUCTION - READY NOW! 3 bedroom, 2 1/2 bath home steps away from the Crossings fitness center, dog park and play area. 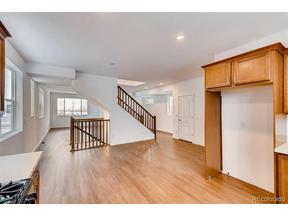 Light and bright, plank flooring, open stair rail, stainless appliances including gas range.